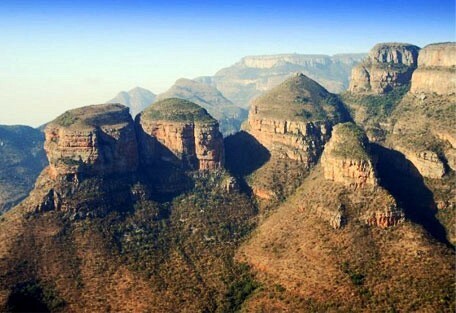 The Mpumalanga Province in South Africa offers visitors a world-class tourism destination. Mpumalanga means "place where the sun rises" in the local SiSwati language and promises visitors spectacular scenery, exciting wildlife, private mountain retreats and some of South Africa's most diverse and vibrant African cultures. 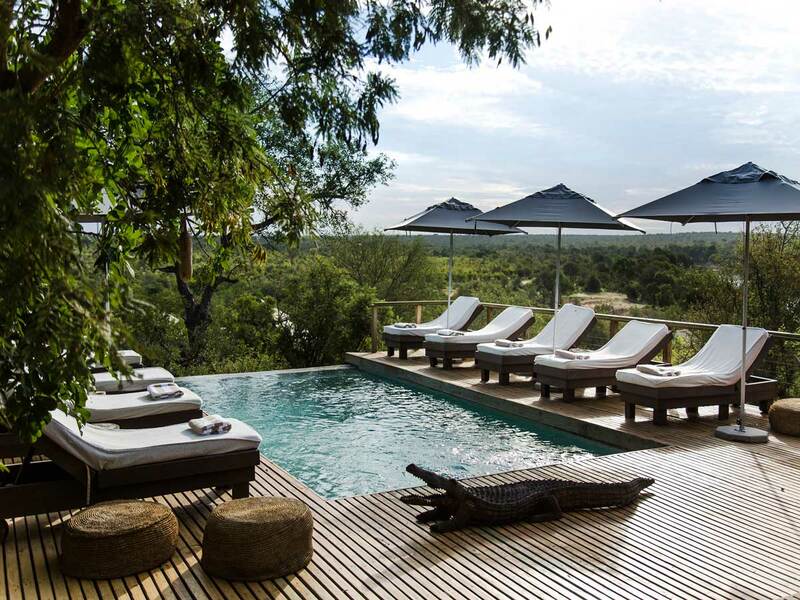 This unique South African province is most famously home to the Kruger National Park and the Panorama Route. Located in the northeast of the country, bordering Mozambique and Swaziland, Mpumalanga offers easy travel into these 2 countries. 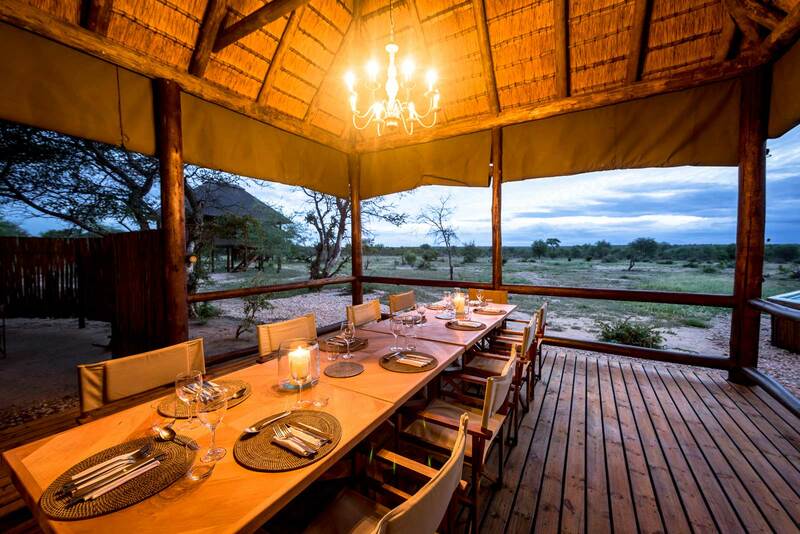 Visitors can enjoy pleasant weather year-round, as well as a large variety of adventure sports, luxurious lodges and safari destinations. Mpumalanga has rolling, green hills, intertwined by mountain passes with ancient stone tunnels and views of waterfalls after the rains. 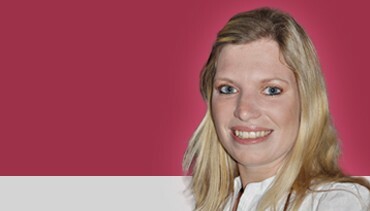 Some of the more adventurous roads are in poor condition, however, the route from OR Tambo airport to Hoedspruit is perfectly fit for newcomers and self-drivers. Mpumalanga translates to "place where the sun rises" in a number of local languages, but the primary tribal influence in this province comes from the Tsonga-Shangaan tribes. Mountains, panoramic passes, valleys, rivers, waterfalls and forests characterise the landscape, making it one of South Africa's most naturally beautiful regions. 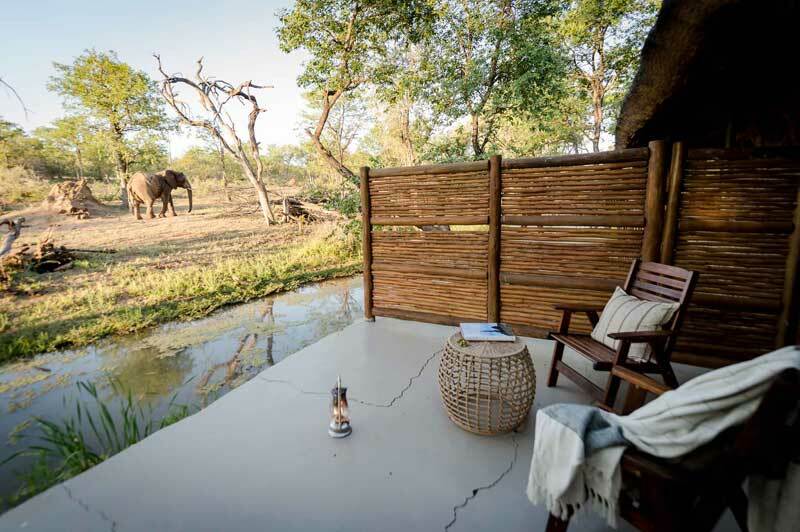 Mpumalanga is the setting for dozens of private wildlife reserves, teeming with wildlife and birds, not to mention the Kruger National Park, which needs no introduction. 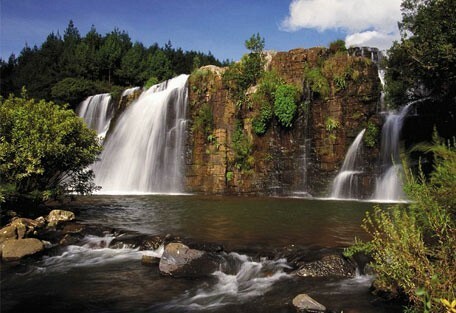 The entire Mpumalanga area offers exceptional opportunities for bird-watching, hiking, horse-riding and fishing, while a lot of South African heritage is housed along the Panorama Route, offering cultural flair. This is the perfect area to self-drive in South Africa, with such beautiful scenery, predominantly good roads, and a views best tsken in in one's own time. Popular tourist attractions in the Mpumalanga Province include The Blyde River Canyon Reserve which is one of the highlights offering magnificent views dropping 800 meters into the riverbed. 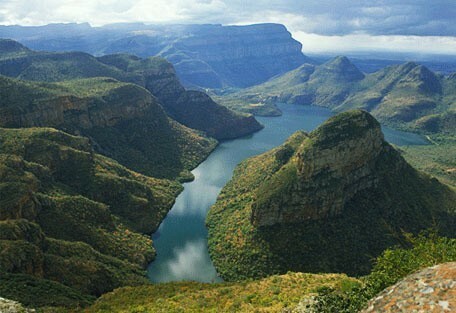 Blyde River Canyon Nature Reserve contains beautiful mountain scenery and views giving the area its name of 'Panorama Route'. Other attractions include God's Window and The 'Pinnacle' which is a single quartzite column rising out of the deep wooded canyon and the 'Three Rondavels' (also called 'Three Sisters') are three huge spirals of dolomite rock rising out of the far wall of the canyon. The Swadini Dam in the far distance marks the end of the reserve. 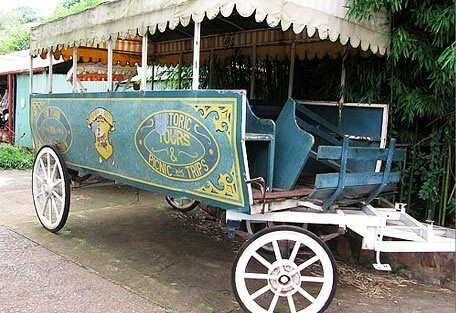 Other attractions include the Echo Caves, Long Tom Pass, Ohrigstad Dam Nature Reserve, Horseshoe Falls and Perry's Bridge Reptile Park. 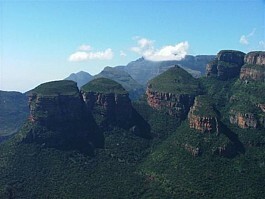 The Mpumalanga Province consists of the Highveld escarpment and the subtropical Lowveld plains. The climate and temperature vary between the two areas due to the topography. The climate can be described as warm and sub-tropical with a good summer rainfall in the Lowveld and Nelspruit, the capital of the province. 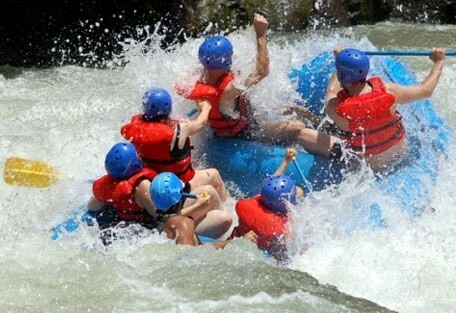 Summer is from October to March, which is also the rainy season receiving around 620mm of rain during this time. The dry, winter months last from April to September. Days are warm and pleasant with mild temperature of around 19 degrees Celcius, however the nights and early mornings can drop to a few degrees above freezing. 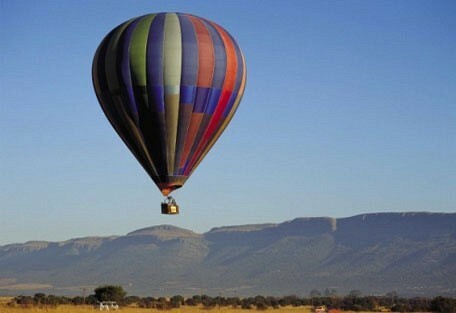 Mpumalanga is one of the most beautiful areas in South Africa, both geographically and climatically. Guests can visit the Kruger National Park, considered by many to be one of the best and well-managed National Parks in Africa. 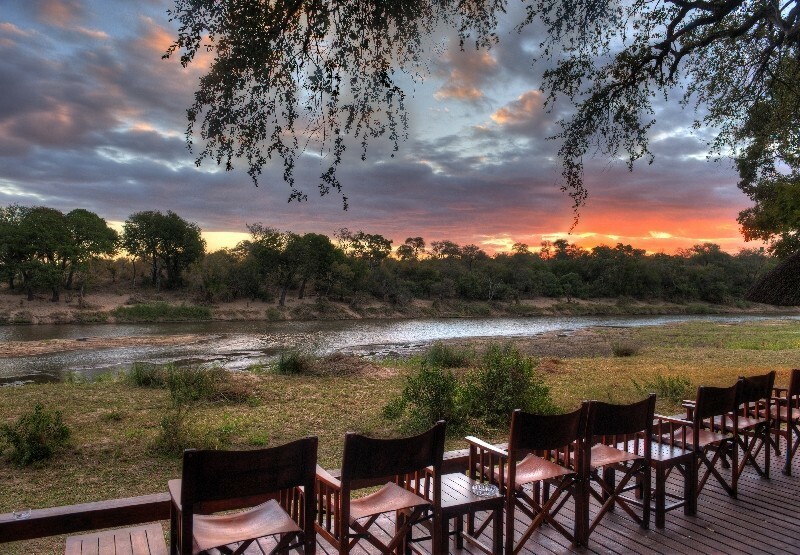 Hoedspruit is the safari capital of Mpumalanga and is the gateway to the Greater Kruger Park, which is made up of private game reserves that share fenceless boundaries with the National Park, but offer the exclusivity of secluded camps, off-road driving and walking safaris. Mpumalanga is also home to the Panorama Route, a beautiful part of the province that takes guests on a winding mountain pass known for its cultural heritage and diverse landscapes. The Panorama Route is home to the third largest canyon in the world, the Blyde River Canyon, which is where guests will see the 3 Rondavels. Also along the Panorama Route, and sure to take your breath away, are God's Window, The Pinnacle, Pilgrim's Rest, and Bourke's Luck Potholes. 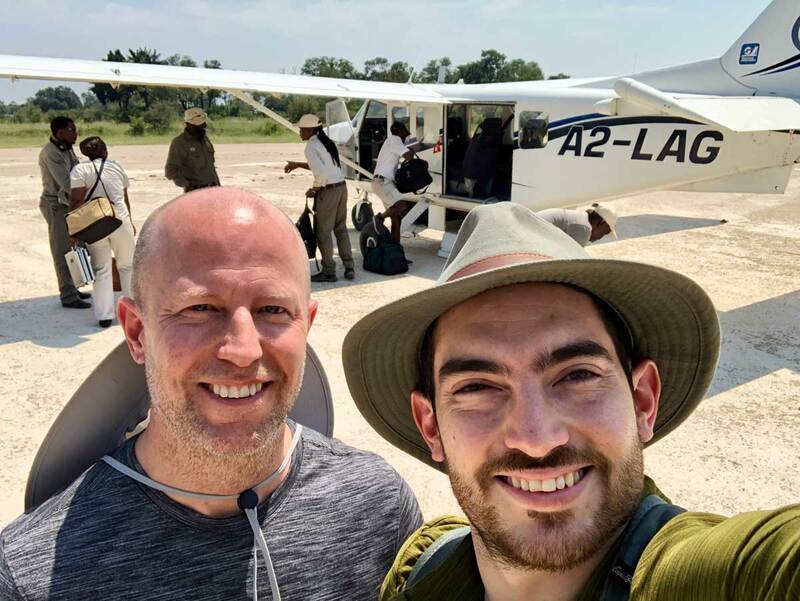 Sun Safaris can arrange scheduled flights for guests from most major airports in South Africa to an airport situated closest to their destination in the Mpumalanga Province. Nelspruit or the Kruger Mpumalanga Airport are frequently used for people heading towards to Kruger Park or the Panorama Route. Once guests arrive at their designated airport they can either make use of a rental car or take a private road transfer which Sun Safaris can arrange for them. Self-driving is the ideal way to explore the area which is accessible from anywhere in South Africa; most of the roads are tarred and in good condition. The drive time will depend on where you are driving from and maps will be provided by your Sun Safaris agent when you finalise your itinerary.